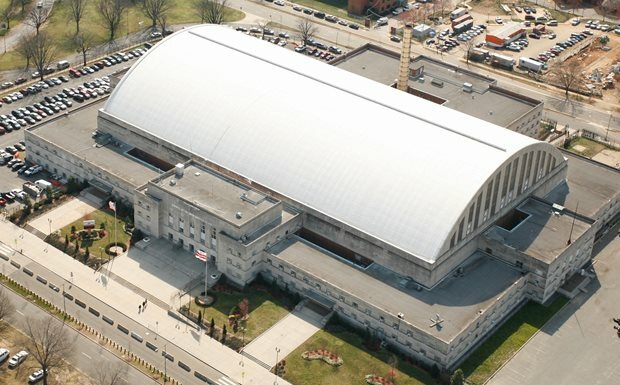 Opened in 1941, the DC Armory is Washington, DC’s auditorium, arena, big top and ballroom and one of the most versatile venues in the mid-Atlantic region. Under its huge dome, visitors to this landmark showplace enjoy a year-round parade of events as wide-ranging and diverse as the people who come through its doors. 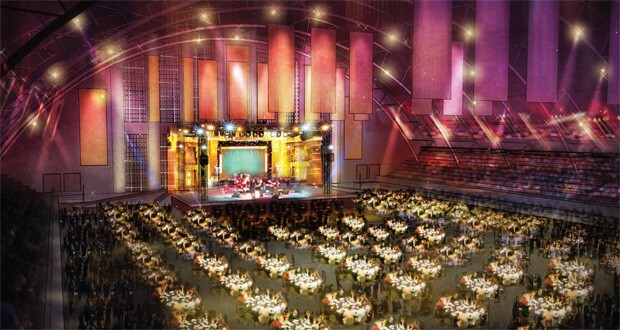 The DC Armory can host conventions, circuses and inaugural balls as well as concerts, expos, sporting events and trade shows. The Armory can be adapted to audiences of varying sizes from 10 to 10,000 people and its interior features nearly 70,000 square feet of exhibition space. The Armory is the home of the DC National Guard and the DC Rollergirls, a female flat-track roller derby league currently in its seventh season.